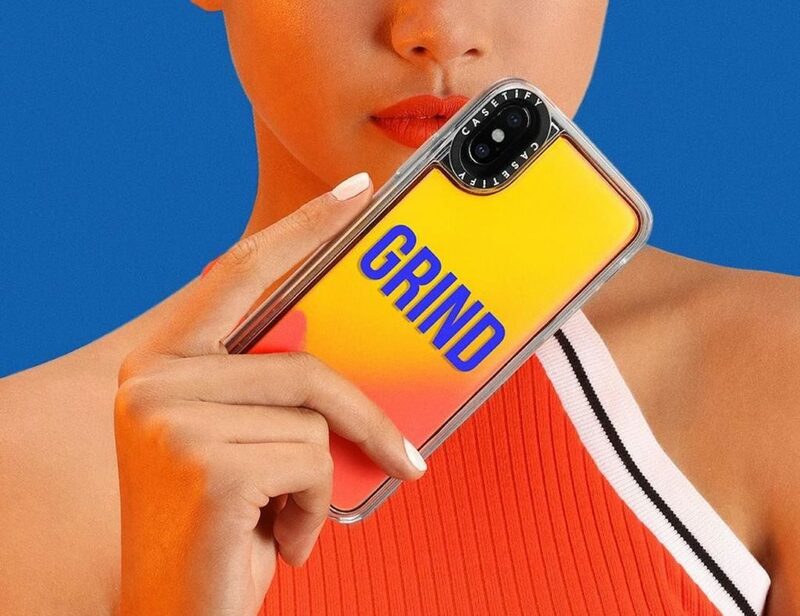 Casetify is a social design platform that makes it possible to define your own style. 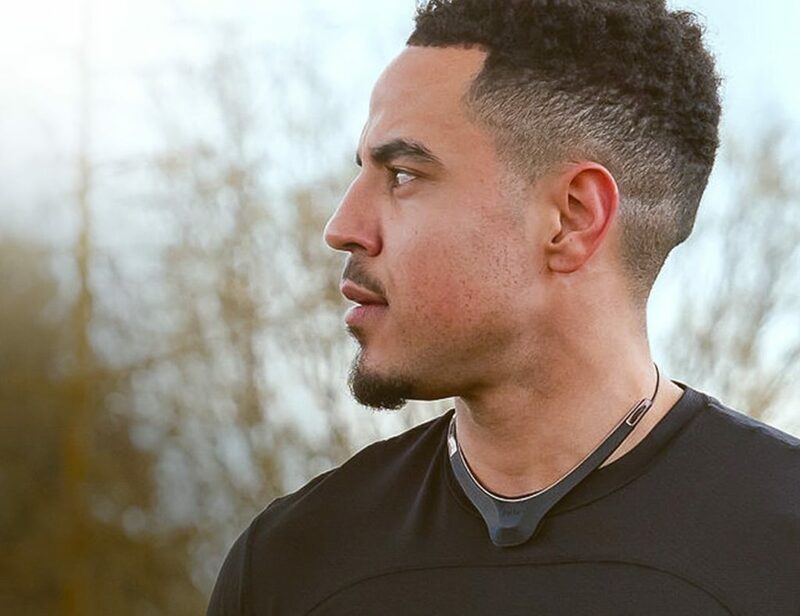 With an array of products and accessories, the brand is all about letting you express yourself through your everyday carry items with an extra touch of personality. 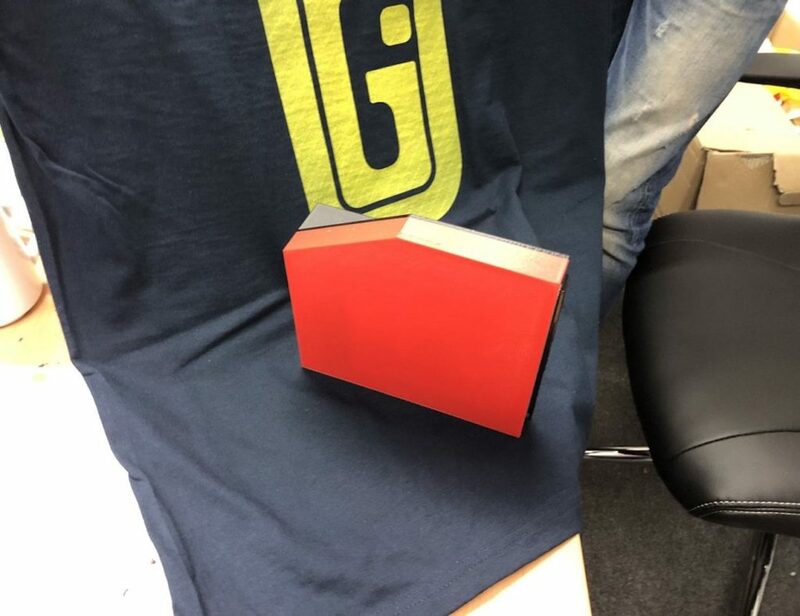 It glows in the dark so you can easily find it in your bag. 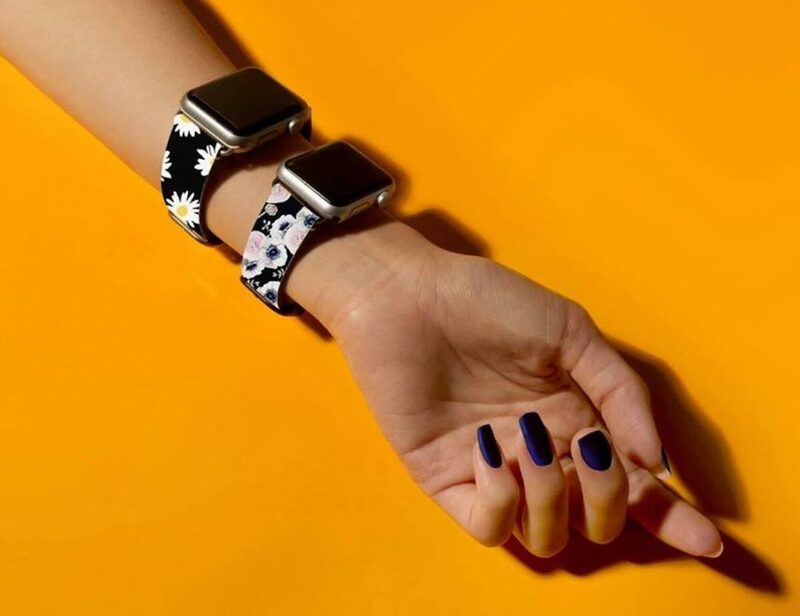 Add a decorative touch to your smartwatch with the Casetify Floral Apple Watch Band. Just 2.5mm thin, this band complements the slim profile of your Apple Watch. 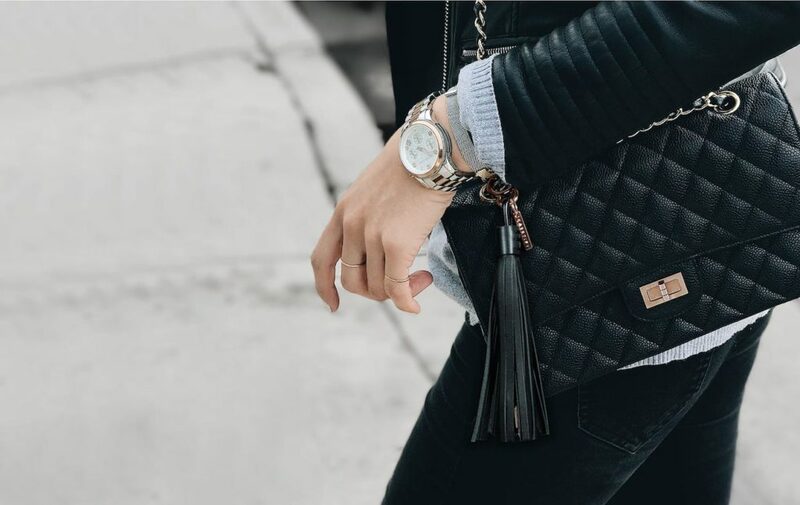 Made from saffiano vegan leather, the high-quality strap comes in many different floral..
Keep your charging in line with your fashion with the Casetify Tassel Lightning Charging Cable. This charming accessory features beautiful lamb leather in your choice of four colors. 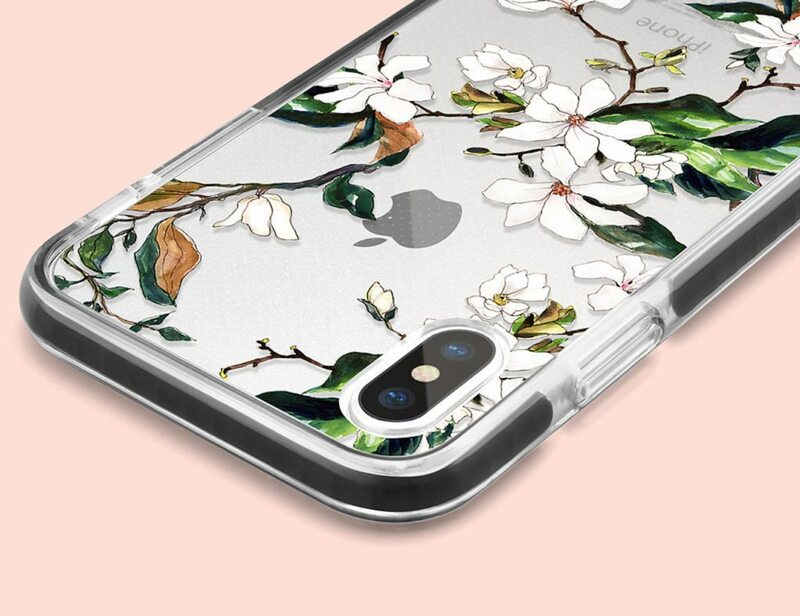 The Tassel Charging Cable uses the long leather strips to conceal the..
Add some style and protection to your new Apple device with the Casetify Impact Protective iPhone X Case. 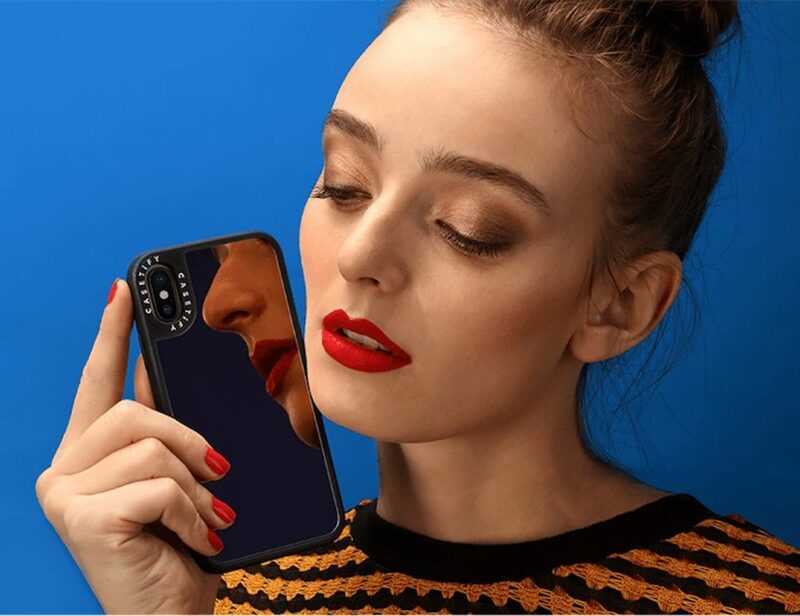 This case perfectly fits the new iPhone, with a raised bezel around the edge. 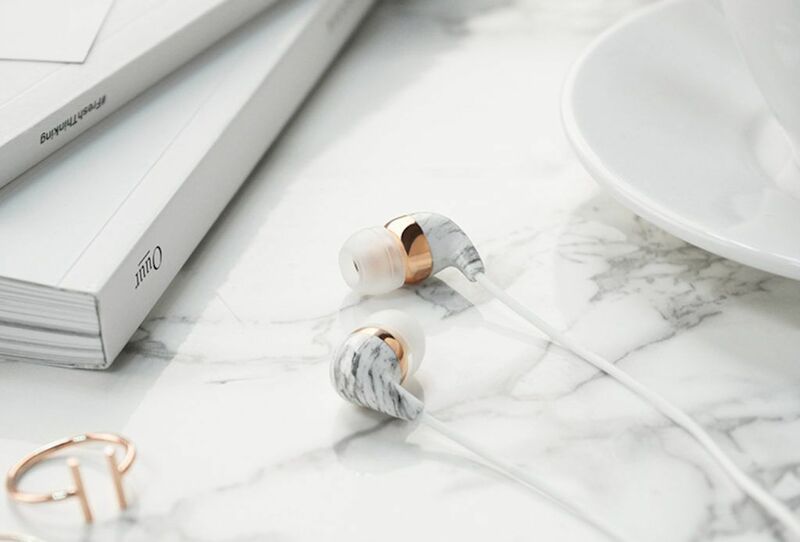 In addition, Casetify’s dual layer design offers military-grade..
Upgrade the way you rock out with the Casetify Marble Earbuds with Microphone. Coming in your choice of black, white, or turquoise, this audio system ticks off both form and function. Each of the color options features a stunning rose..